The relationship between the bottled water industry and New York City consumers has had its ups and downs. But recent news from the International Bottled Water Association (IBWA) is good news for everyone. 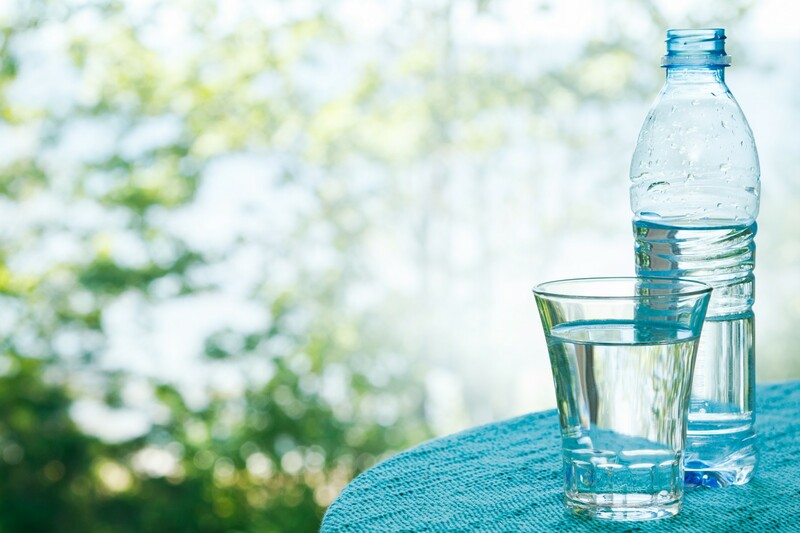 A recent study found that bottled water now has the lowest water footprint of all packaged drinks, using a total of 1.32 liters of water, including the 1 liter of consumable water, to produce a 1-liter bottle product. Water offers multiple health benefits to those in New York City who drink it. 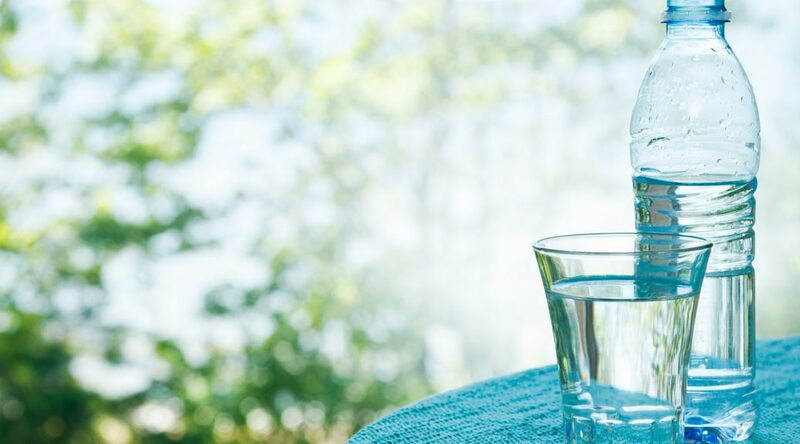 According to the Centers for Disease Control, water helps to regulate body temperature, lubricate and cushion joints, and protect the spinal cord. 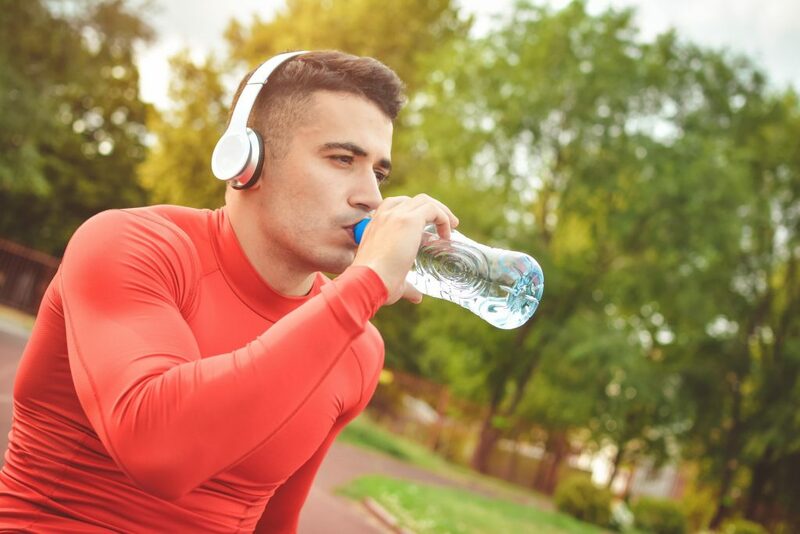 Kathleen M. Zelman, MPH, RD, LD, the director of nutrition at WebMD, writes that water keeps our body hydrated which helps all of its systems to function properly, decreases muscle fatigue which can contribute to poor performance, and helps skin to stay hydrated and healthy. Do your New York City employees or students enjoy water as a pick-me-up during the day? If so, be sure to include bottled water in the office break room or school lunchroom vending machine. For the ultimate employee bonus, consider covering part or all of the cost of healthy vending machine snacks and beverages. For more information about customizing your current vending machine options, or adding new healthy vending machines to your office break room or school lunchroom, contact Healthy Vending at 917.572.3671.